‘Lagos Party’ crooner, Banky W will soon take a break from the music industry, as a recording/performing artiste, to concentrate on finding a woman to marry and build a family with. Banky W, who first revealed his intention to retire in 2015, made his plans known in an interview with Channels Television’s Entertainment News. 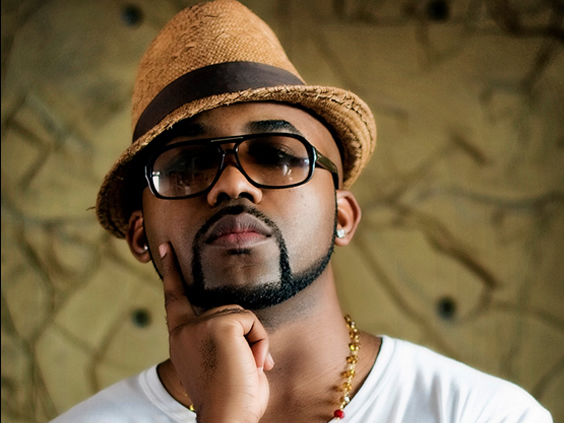 News that Banky W was considering early retirement spread like wildfire in June 2015, following a series of tweets, where he revealed he has new projects in the works, as well as his desire to work with Mavin Records boss, Don Jazzy. Earlier this year, he revealed he would be releasing three albums in 2016. Entertainment News gathered the three comprise of a solo album titled ‘Songs About You’, a joint RnB with Iyanya and a rap mixtape with EME signee, DJ Xclusive. In the exclusive interview, Banky W made known his desire to have a wife and children, a desire he has decided to actively pursue by taking a break from the industry. “Living an artiste’s life does not lend itself to (kind of) working on a relationship. It’s tough. “It’s something that I actively (really) want to do, so I want to take some time off, after I’m done releasing this music and touring, I want to take some time off. Like I want to have some kids you know, get married, you know. Get married first and then have some kids,” he said. He noted that he may decide to release music after 5-10 years, adding “I will let the music lead me”.